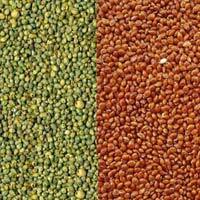 Owing to our rich industry experience, we are reckoned among the eminent Manufacturers, Exporters and Suppliers of Food Grains. 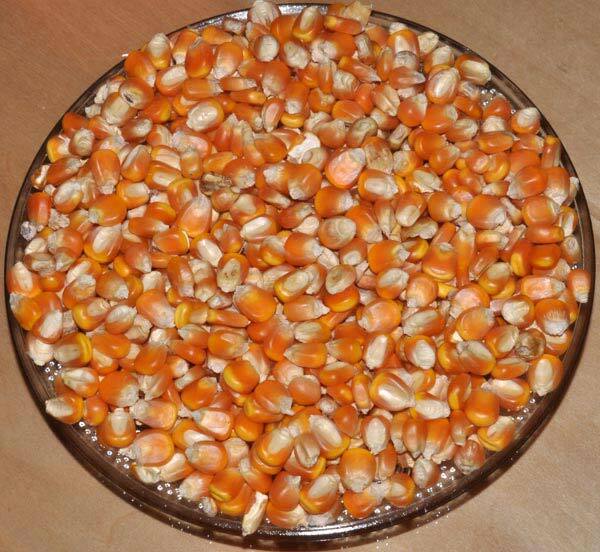 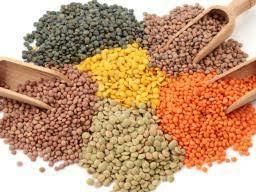 The Food Grains offered by us include Indian Rice, Wheat Seeds, Sorghum Seeds, Millet Seeds, Indian Pulses, White Chickpeas, Maize Seeds, etc. 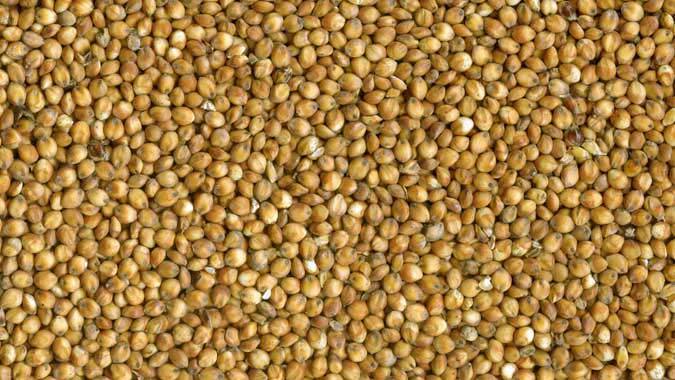 In order to meet the bulk and urgent requirements of the buyers, we maintain a large stock of the Grains in our state-of-the-art warehouse. 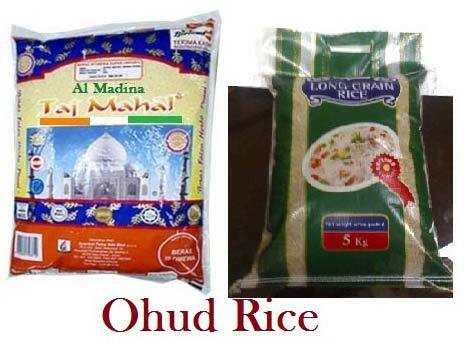 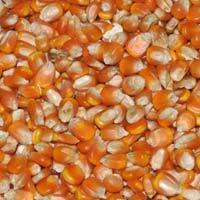 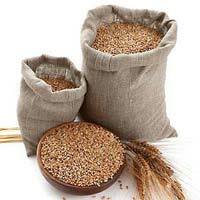 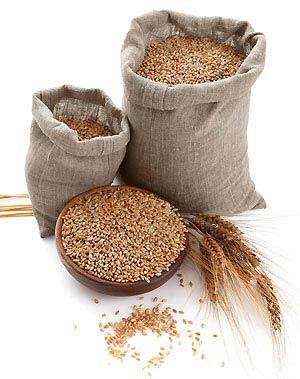 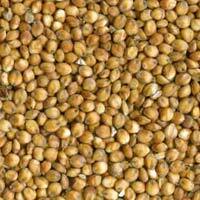 The entire range of the Grains is reasonably priced by us. 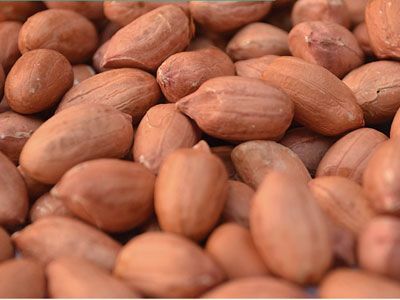 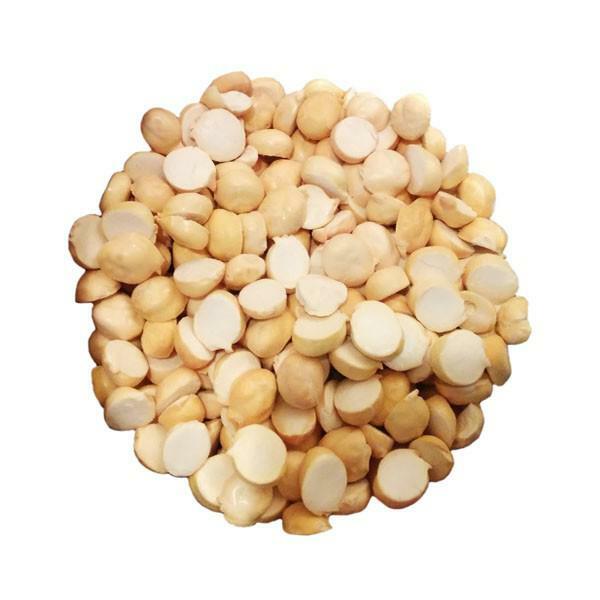 Groundnuts In-Shell variety with available sizes: 20/24, 24/28 etc.